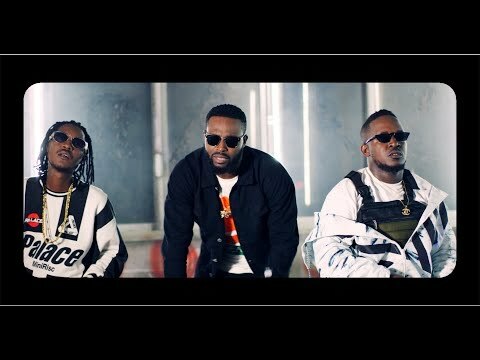 Music video by Nigerian disc jockey, DJ Neptune, performing his song, “Blood & Fire”, featuring Chocolate City artiste, MI Abaga, and Jesse Jagz. 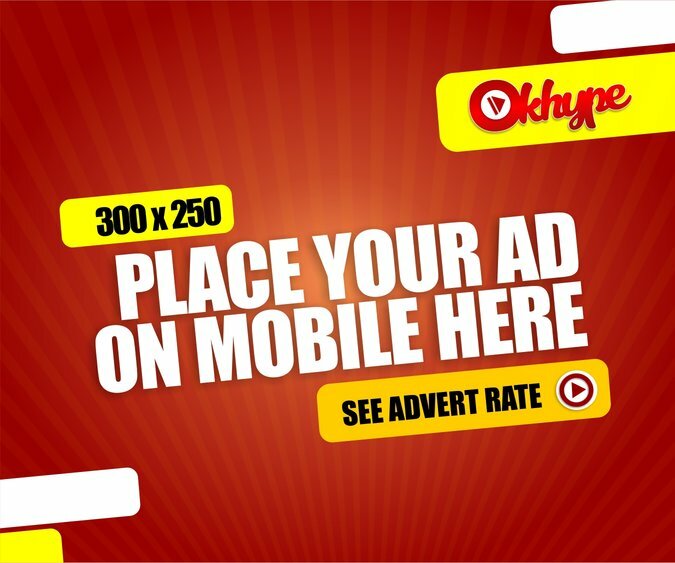 The Ckay produced single is lifted from his last studio album ‘GREATNESS’, released in May last year. The visual for the classic ‘Blood & Fire’ was directed by Lucas Reid.